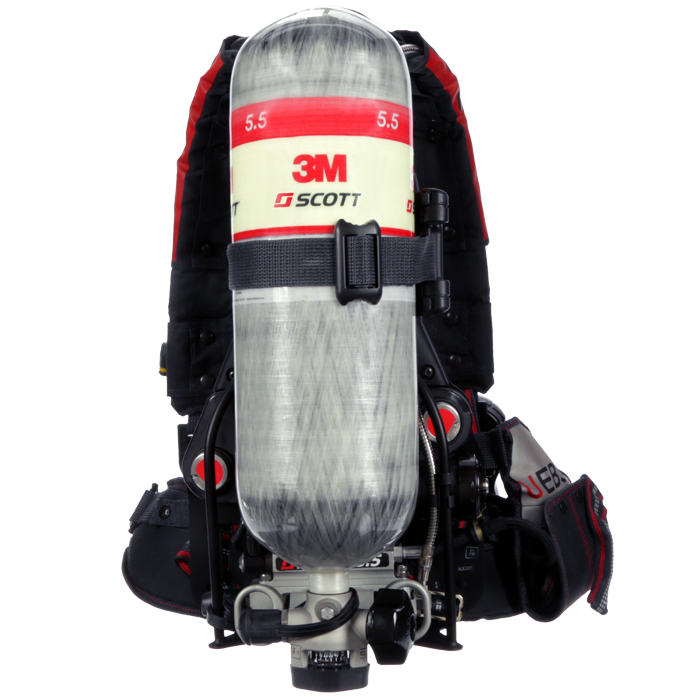 ​The new 3M Scott HushAir Connect 7500 Compressor System sets the standard in compressor technology by simplifying the process of cylinder refilling while dramatically enhancing efficiency and safety. 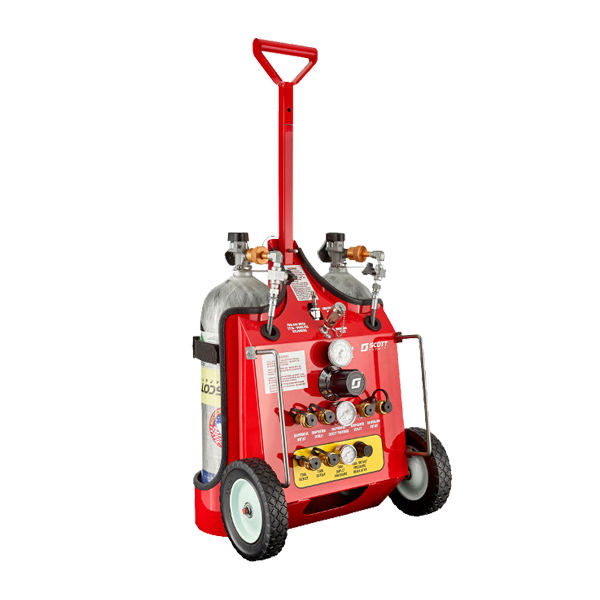 The advanced compressor technology is built around the industry’s first 7500 psi capability that allows more cylinder fills per charge. 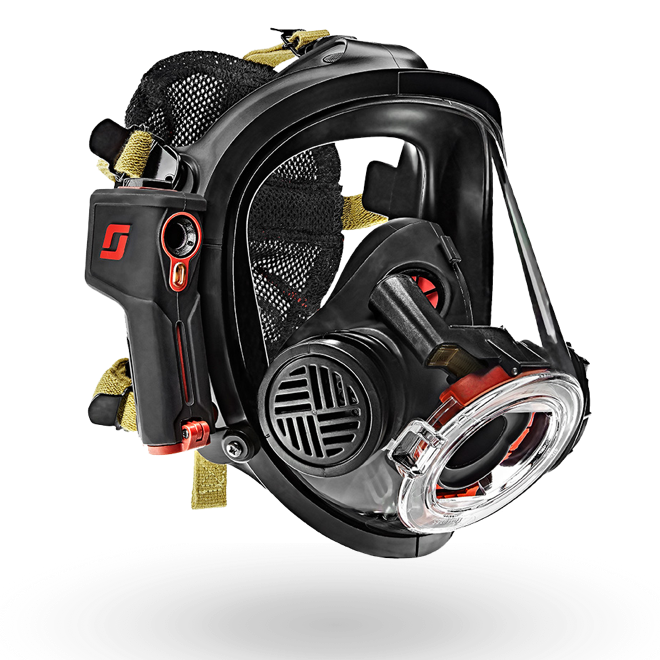 With new automatic RFID sensing technology, the RevolveAir Connect is able to detect and select how to best fill nearly any SCBA cylinder with minimal user input or training. 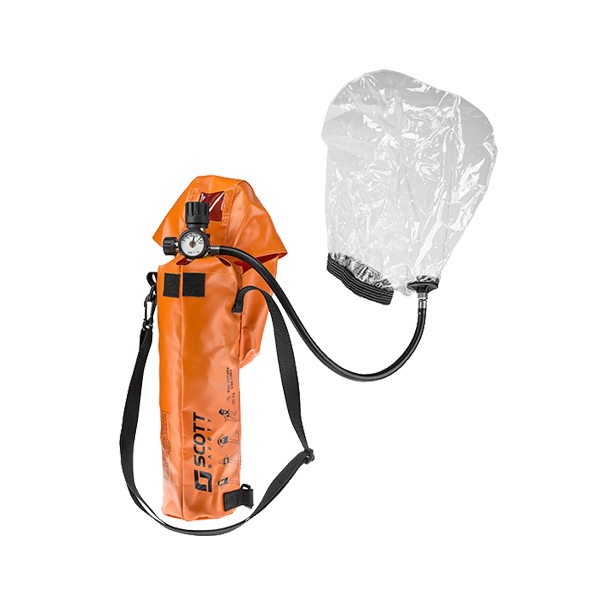 The RevolveAir Connect was designed with significant end-user input who demanded a smarter, simpler to use, cylinder fill station. 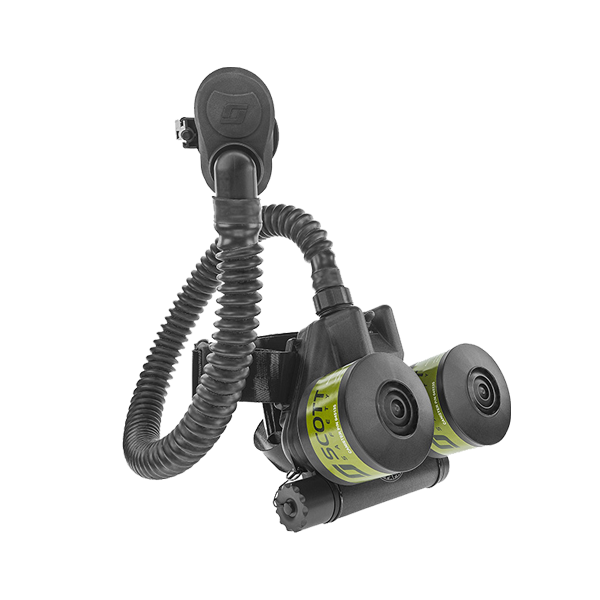 The new SmartTouch Controller fully integrates the breathing air compressor, charge station, and storage bottles to achieve seamless automation of the entire breathing air system. 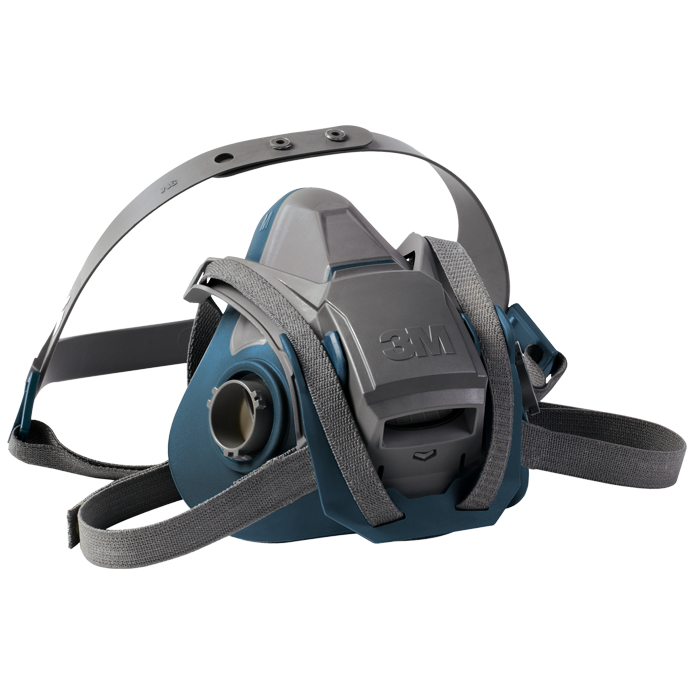 New safety features include a suite of on-board sensors and diagnostic tools automate nearly all the processes traditionally required of the user. 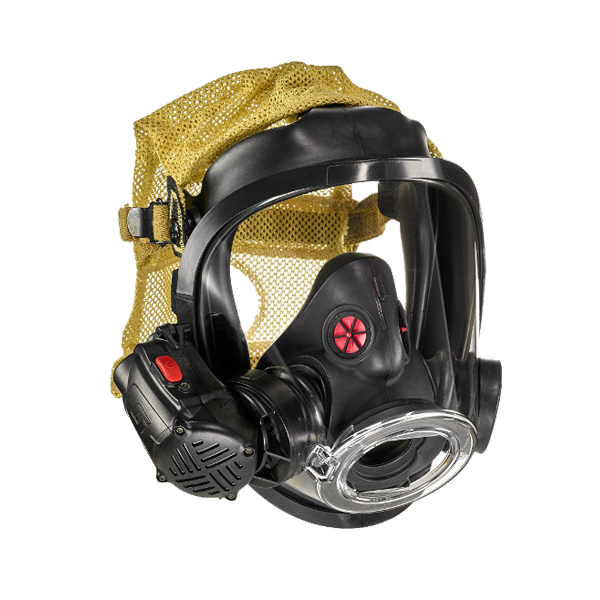 The system has the ability to monitor and record various facets of operation, including cylinder fill record keeping, equipment status, error detection, and breathing air quality, making it fully compatible with NFPA 1989 logging requirements. 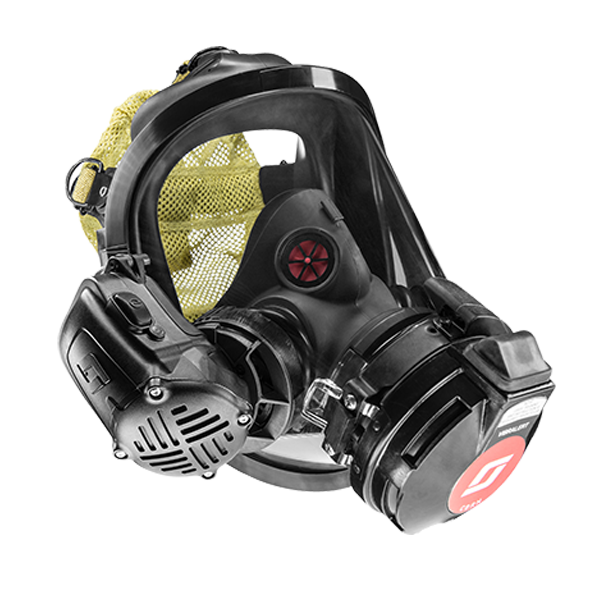 The system is fully upgradable and through its modular design, is built for both the current and future needs of the fire service. 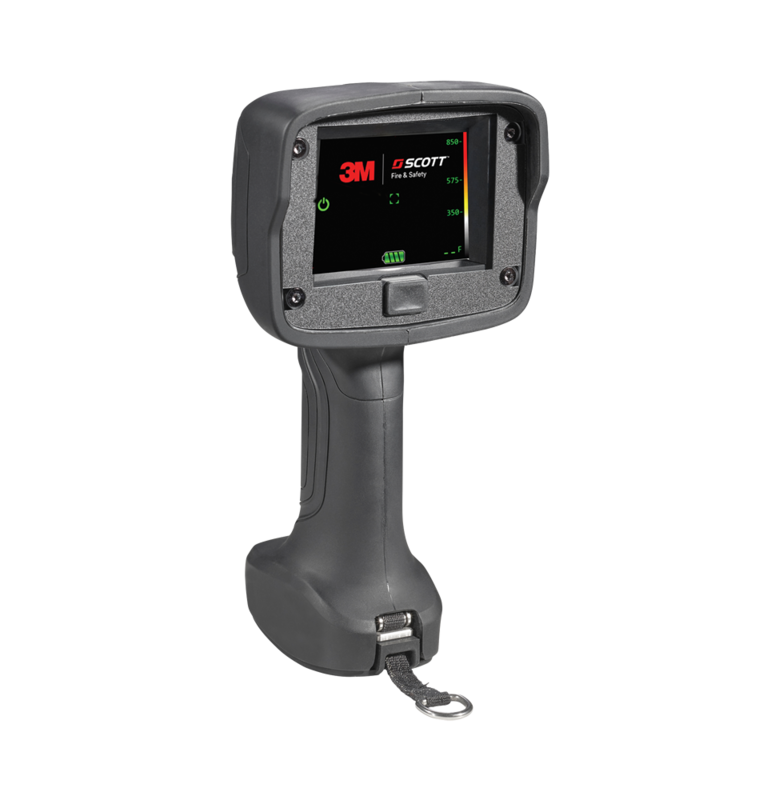 3M ​Scott's next generation charge station improves upon the RevolveAir technology by incorporating automatic sensing RFID features into the fill station.